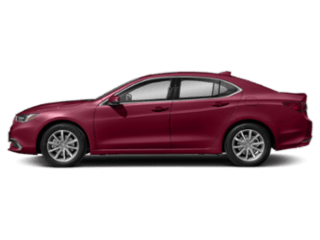 The 2019 Acura TLX stands out on the Del Mar roads for many reasons, and the technology is one of the most exciting features drivers love. 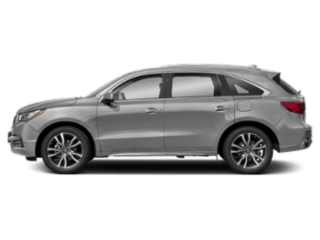 From its Bluetooth capabilities down to its navigation system, check out the 2019 Acura TLX technology features in more detail below. 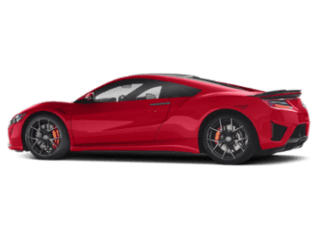 Bluetooth HandsFree Link: Stay connected and entertained while on the go in National City without taking your hands off the wheel and use your voice to activate music, directions, and more. Siri Eyes Free: Want to make dinner reservations or set a reminder? Just talk to Siri while driving and she’ll take care of it for you. 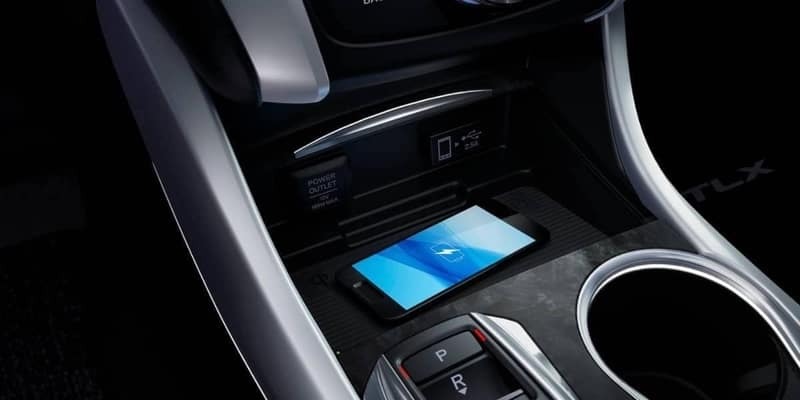 Keyless Access System: Don’t fuss with keys again and instead let the keyless access system get you in and out of your vehicle simply by being nearby. 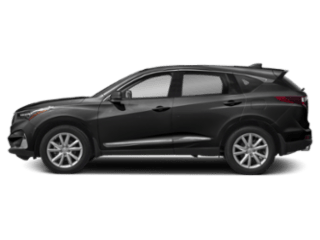 Tire Fill Assist: Always be in the know about your tire pressure thanks to the built-in gauges that will alert you if your tire pressure falls below a certain level. Navigation: The built-in navigation provides turn-by-turn directions to help you safely arrive at your destination. 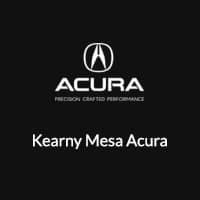 If you’re interested in the 2019 Acura TLX, visit Kearny Mesa Acura. 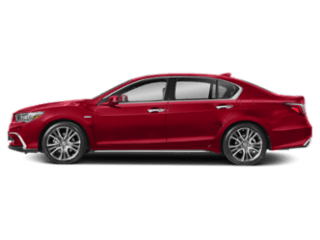 We have a wide selection of new and used Acura TLX models to choose from and thrilling TLX V6 options. 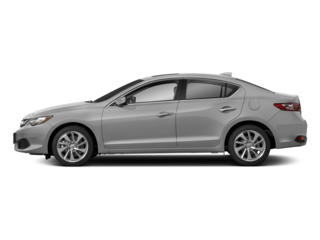 Contact us today to schedule your test drive and bring your Acura home to Carlsbad today.